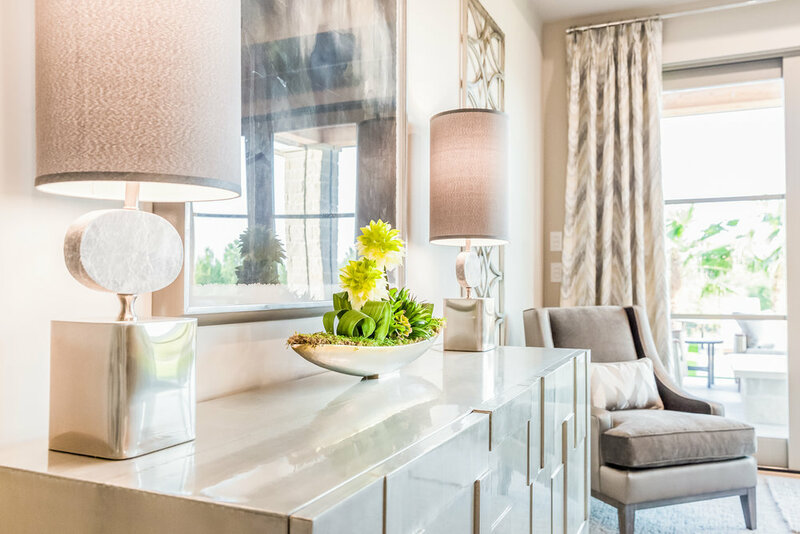 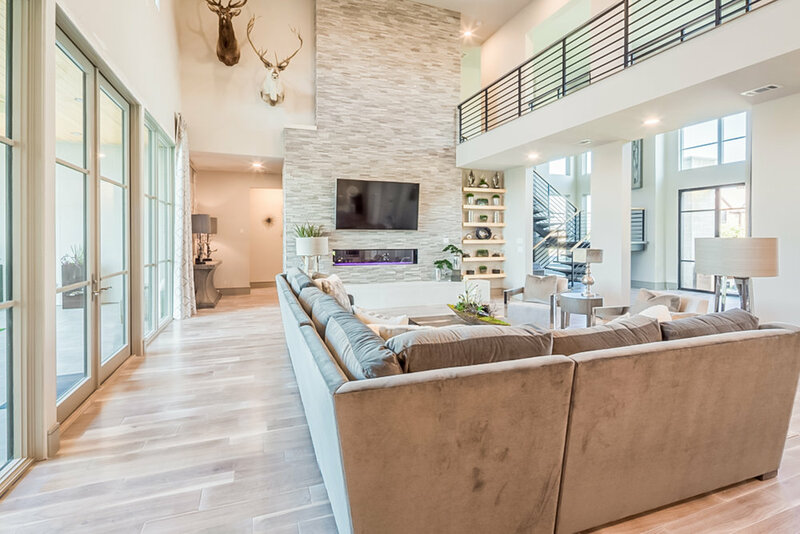 This expansive urban home nestled in the hills of La Cantera Ranch brings together the perfect combination of contemporary style and modern flair. 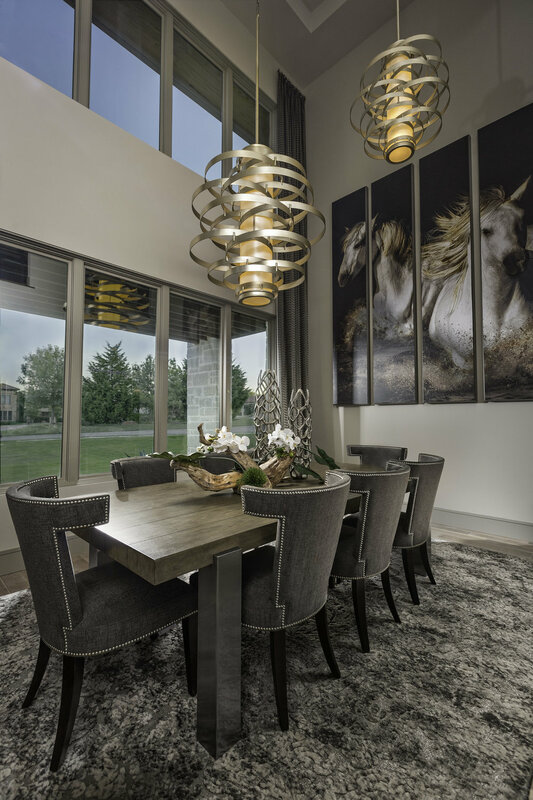 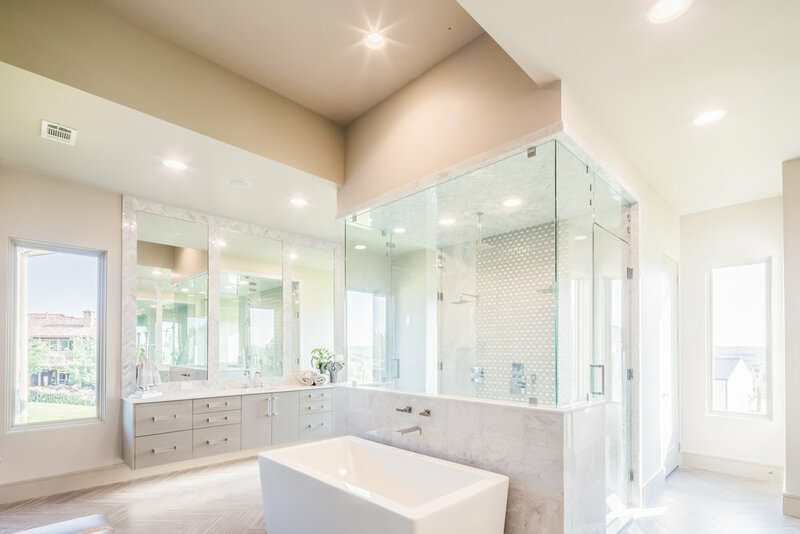 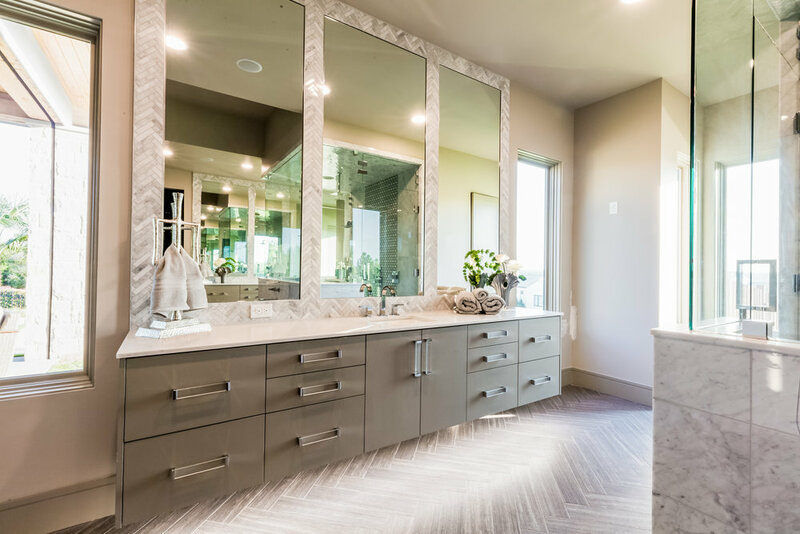 The use of sophisticated greys, mink, and metallic platinum’s throughout the home give a rich sense of warmth and comfort while accents of steel, marble, and quartz add a modern element and dimension. 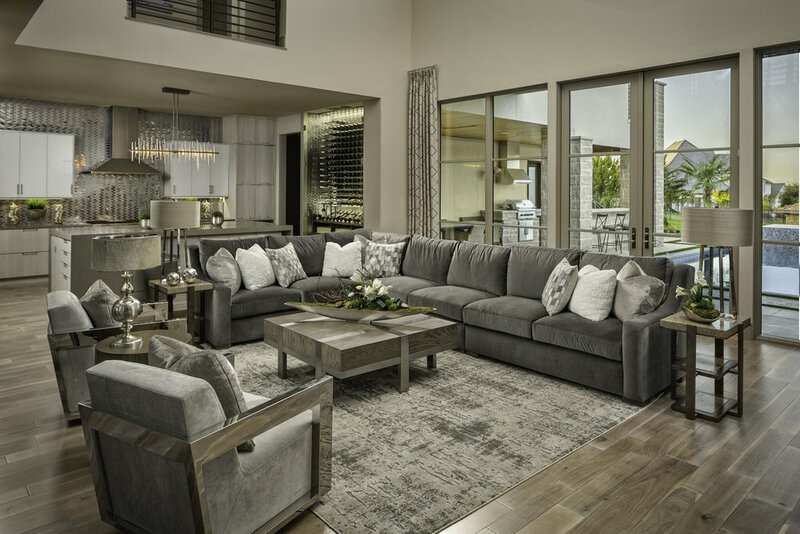 Luxurious fabrics are highlighted in the upholstery, personalized bedding, and plush accessories.